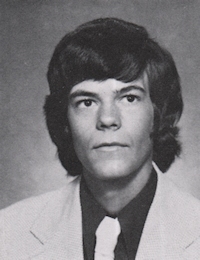 Obituary – Kukuk, Rick « Perry High School Alumni Association, Inc.
Rick Kukuk, 52, of Oklahoma City was born on March 17, 1957 in Perry, Oklahoma to Richard and Pat Wakeman Kukuk. 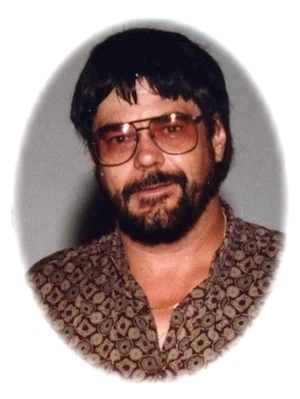 He died Saturday, December 26, 2009 in the Pauls Valley General Hospital. Rick married Donna K. Gatlin on January 21, 1992 in Oklahoma City, Oklahoma. He was a member of the Christ Lutheran Church. Memorial Services will be 3:00 p.m. Tuesday, December 29, 2009 at the Brown-Dugger Funeral Home Chapel in Perry. Pastor Albert Quick will officiate. Services are under the direction of Brown-Dugger Funeral Home. Memorials may be made to the American Heart Association and to the American Diabetes Association in care of Brown-Dugger Funeral Home, 1010 N. 7th, Perry, Oklahoma 73077. Rick is survived by his wife, Donna Kukuk, of Oklahoma City, Oklahoma, daughter, Cheyenne Kukuk, of the home; son, Brandon Pomeroy, of Tulsa, Oklahoma; step-son, Brienne Turner, of Oklahoma City, Oklahoma; father, Richard Kukuk, of Perry, Oklahoma, mother, Pat Kukuk, of Branson, Missouri; sister, Sherri Roberts, of Bristow, Oklahoma; nephew, Ryan Harman; niece, Amber York; three great nieces, three great nephews and numerous aunts and uncles. He was preceded in death by two daughters, Amanda Collett Kukuk and a stillborn infant daughter.